Dyer started by supplying manual remote window openings to the construction industry. As time and technology moved on, we broadened our range to include electrical openings and smoke ventilation systems. 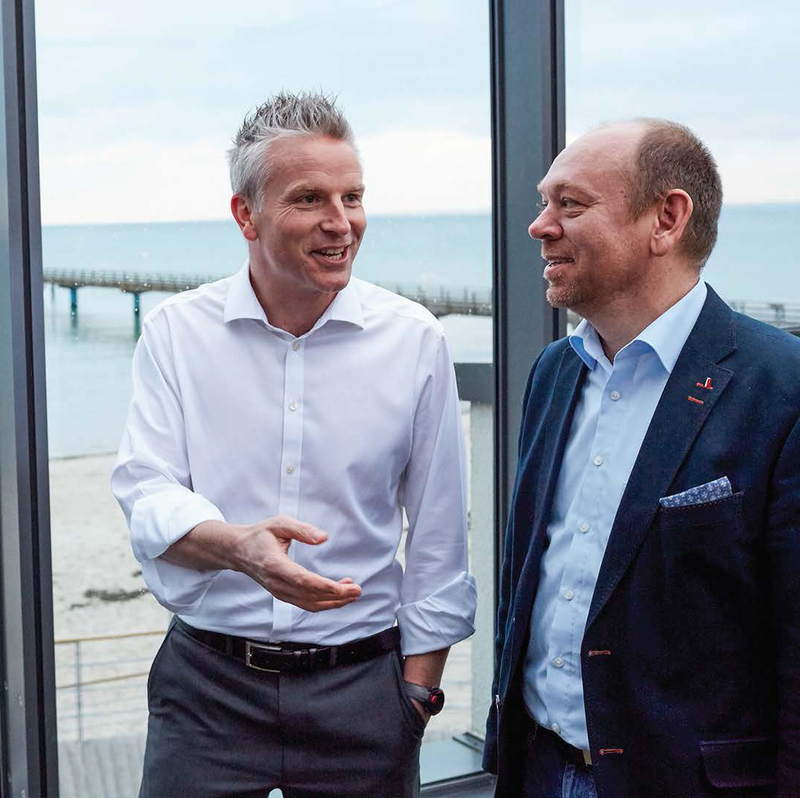 The majority of our electrical smoke and natural ventilation systems are manufactured in Hamburg by our partner D+H Mechatronic. For 50 years, D+H has repeatedly set the standard for safe, reliable ventilation systems improving comfort, safety and energy efficiency in buildings around the world. The synergies between the two businesses has allowed for a highly effective and successful partnership. 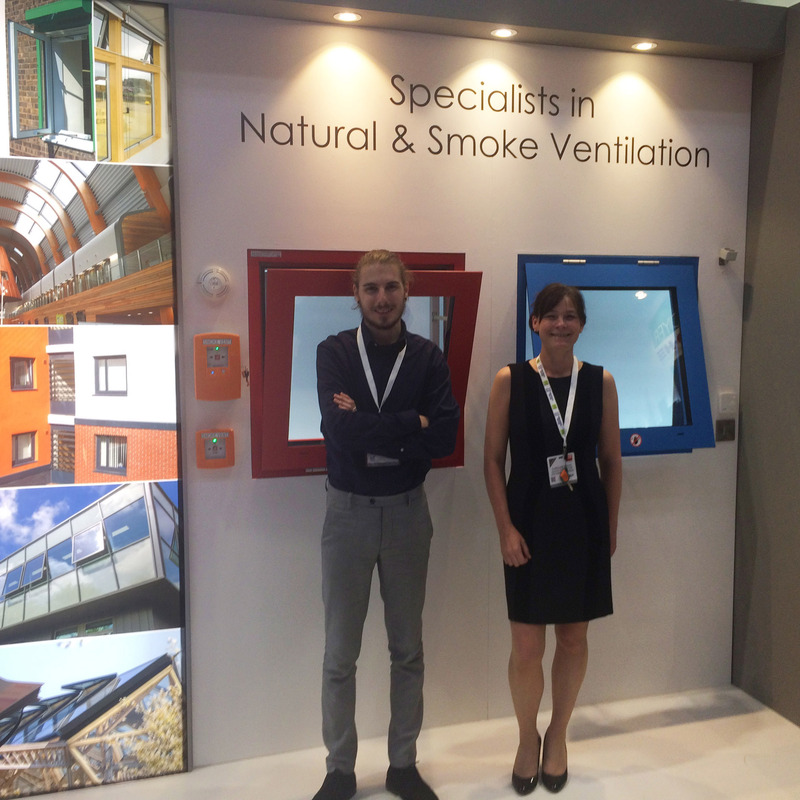 Together we are one of the key players in the ventilation market and at the forefront of smoke and natural ventilation technology. In addition to the product range from D+H, Dyer provides high quality product solutions from many other suppliers. These solutions range from manual remote window opening systems, to technically advanced louvre systems. 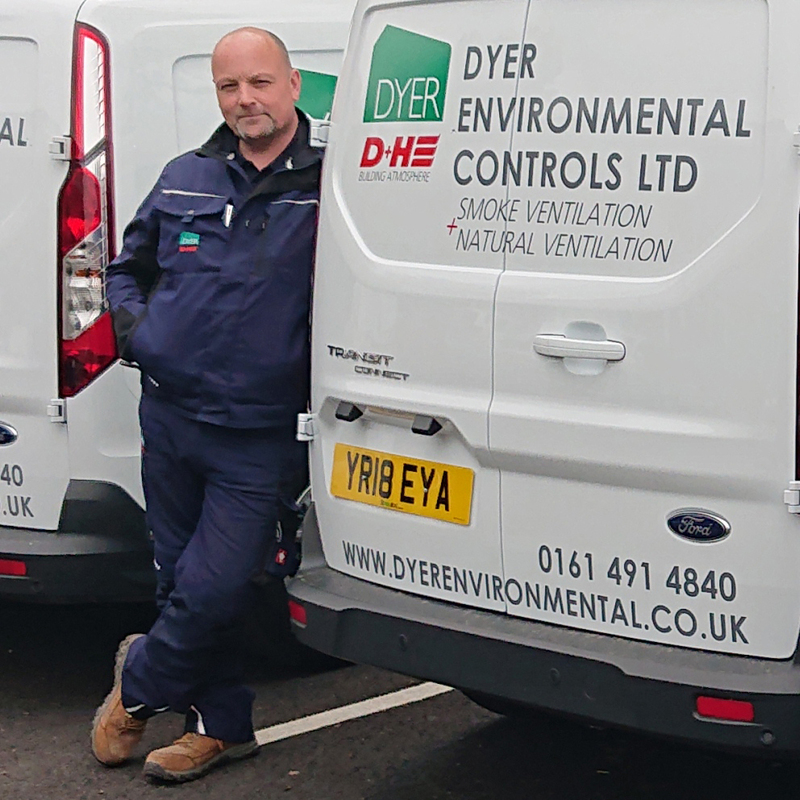 One of Dyer’s recent growth areas has been within the mechanical smoke ventilation sector. This allows us to provide a greater scale of smoke ventilation on larger, more complex building projects and we are able to showcase numerous successful projects. Our HQ is located in Stockport, Cheshire, and is home to our planning, installation, maintenance and technical support teams. From here, we look after customers all over the UK. Dyer HQ hosts demonstrations of products and systems, as well as providing training areas for Electricians and Engineers. We welcome all visitors and please contact us to arrange an appointment.